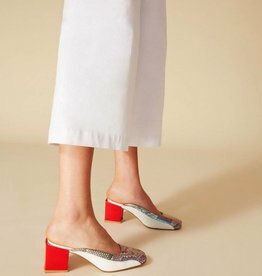 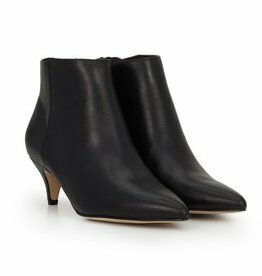 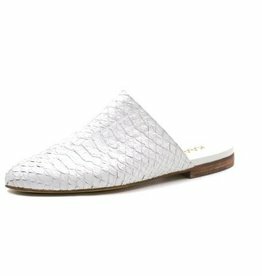 A modern throwback to the tasseled loafer of the 90s. 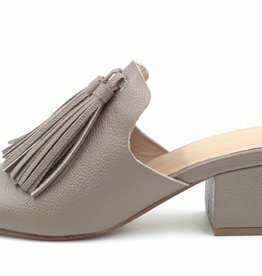 Comfort meets style in the York City Slide from Kaanas. 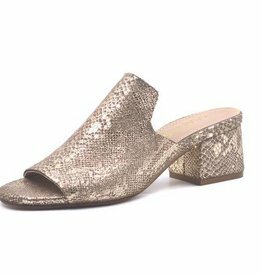 A shoe wardrobe staple with an updated twist; metallic snakeskin. 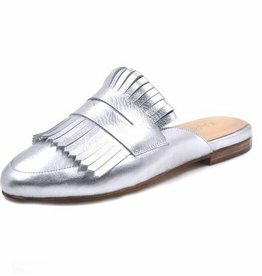 These silver loafers make a statement with all of your looks.